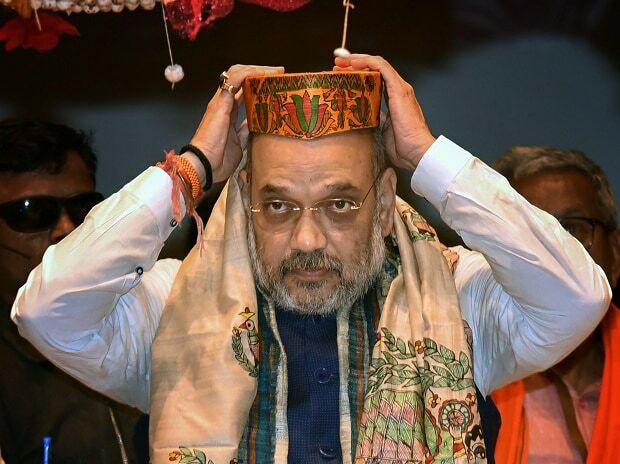 A key BJP meeting chaired by its president Amit Shah today vowed to work to ensure the party's return to power in the Lok Sabha elections with a bigger victory than 2014 when it had won a majority on its own for the first time in its electoral history, sources said. A slogan of "Ajey BJP" (Invincible BJP) was adopted at the meeting of the party's national office bearers and also presidents of its state units. "The BJP is confident of returning to power with more number of seats than it won in the 2014 Lok Sabha polls," a source said. Shah inaugurated the office-bearers meeting and it will be followed by a two-day meeting of the party's national executive.